Theresa May is to trigger Article 50 on Wednesday 29 March, the prime minister’s spokesperson has confirmed. Sir Tim Barrow, the UK’s permanent representative to the EU, notified the Union that a letter of withdrawal should be expected on this date, putting the UK on course to officially leave the bloc on the same date in 2019. The BBC reported that an EU spokesman said that the Union was ‘ready and waiting’ for the official letter notifying the Union of the exit. Parliament approved the move two weeks ago, giving Mrs May the authority to begin pushing the Brexit process in motion. Once the date to trigger Article 50 was announced, Mrs. May said, ‘I am very clear that I want to ensure we get the best possible deal for the United Kingdom that works for everyone across the United Kingdom and all parts of the UK when we enter these negotiations.’ She continued, ‘I have set out my objectives. These include getting a good free trade deal. They include putting issues like continuing working together on issues like security at the core what we are doing. We are going to be out there, negotiating hard, delivering on what the British people voted for.’ The prime minister is expected to make a statement outlining her aims for negotiation in the House of Commons shortly after triggering Article 50 next Wednesday. The Belgian prime minister, Charles Michel, welcomed the announcement that the UK is to trigger Article 50, tweeting that ‘clarity is in everyone’s interest’. He voiced his hope that Britain would continue to be a close partner of Belgium and the EU. 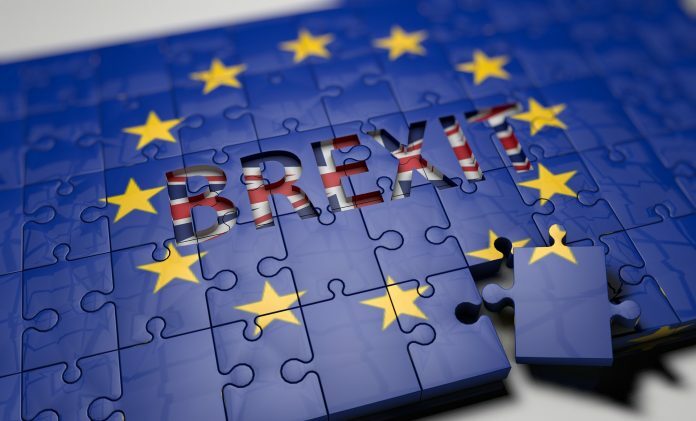 Global-Britain.com will keep businesses up-to-date in the coming Brexit negotiations, helping to prepare by working closely with the country’s leading organisations and consultants.